Tomorrow is American Thanksgiving and if you find yourself away from the U.S. then it might be a struggle to plan a Thanksgiving meal with all the trimmings and to find a whole turkey. Living in Italy has many benefits including the quality and variety of food… but it’s hard to find cranberry sauce, sweet potatoes, pumpkin puree or a whole turkey. Over the years I have used a few tricks to gather the needed ingredients for my Thanksgiving meals. 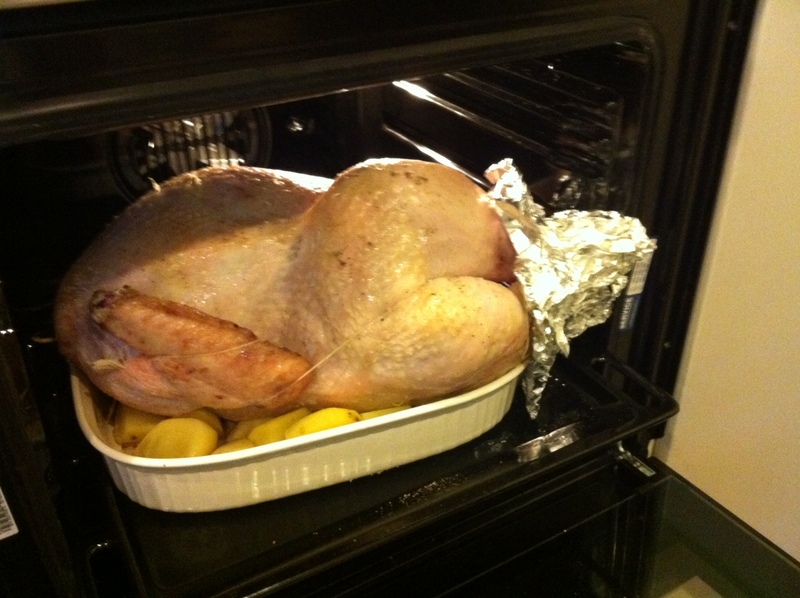 But my biggest challenge has always been to make sure the whole turkey fits into the Italian oven! I have roasted turkey pieces, made a turkey roll and even roasted chicken instead of turkey but nothing compares to the beauty of a whole roast turkey! 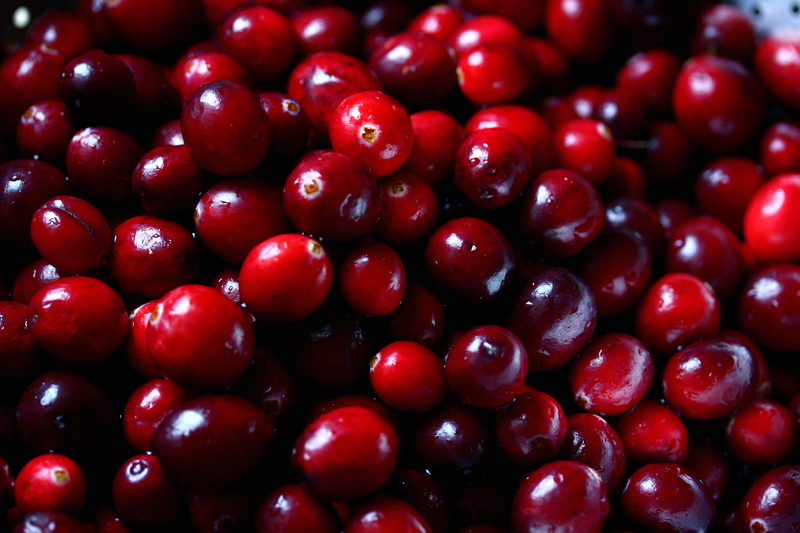 Cranberry Sauce: there are some specialty shop you may be lucky enough to find cranberry sauce like SCARAMAGLI on strada maggiore. Infact they have quite a good selection of American ingredients. But the place we all have access to is IKEA and its Bottegga Svedese. They have a pretty good substitute called Lingonberry sauce; it is red and has that sweet sour taste. Sweet Potatoes: These may be the most difficult because in Italy they do sell American potatoes (Americas have hundreds of potato varieties) but they may not be what North Americans call sweet potatoes or yams which are orange inside. I found a great shop on via san felice called MERCATO LATINO that sells the Thanksgiving sweet potato! 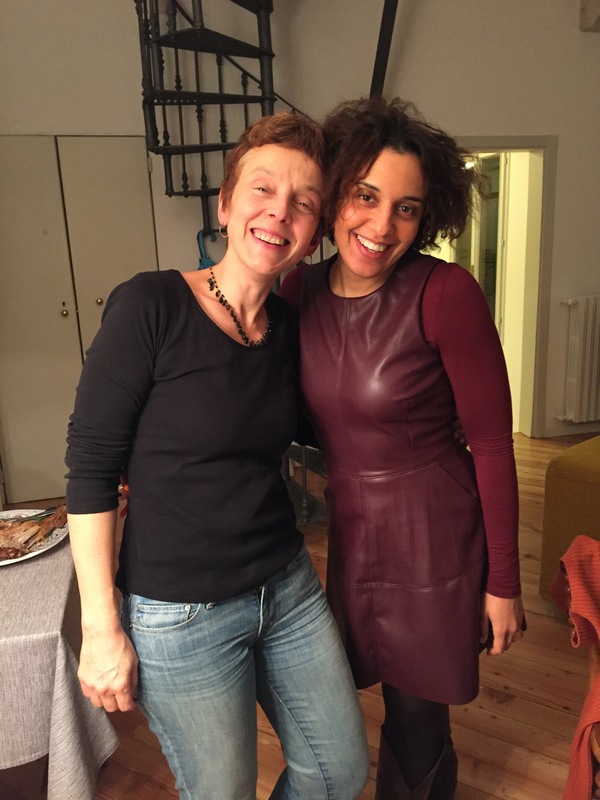 Pumpkin Puree: when I lived in the U.S. 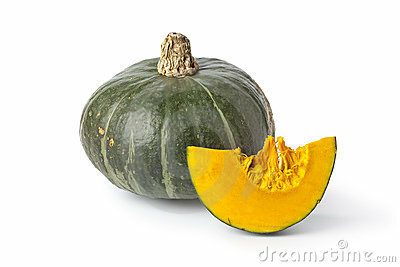 I never thought much about the pumpkin puree for my pumpkin pie. I would go to the store and find a good canned puree which reduced the prep cooking time and the pie was the easiest part of the meal. But here in Bologna I had to get back to basics. Actually the puree is made from a variety of green pumpkin not the orange pumpkin we use for our jack-o-lanterns. or you can use the long yellow pumpkin called Zucca Viola (used to make risotto or filling for delicious cappellacci in Ferrara). 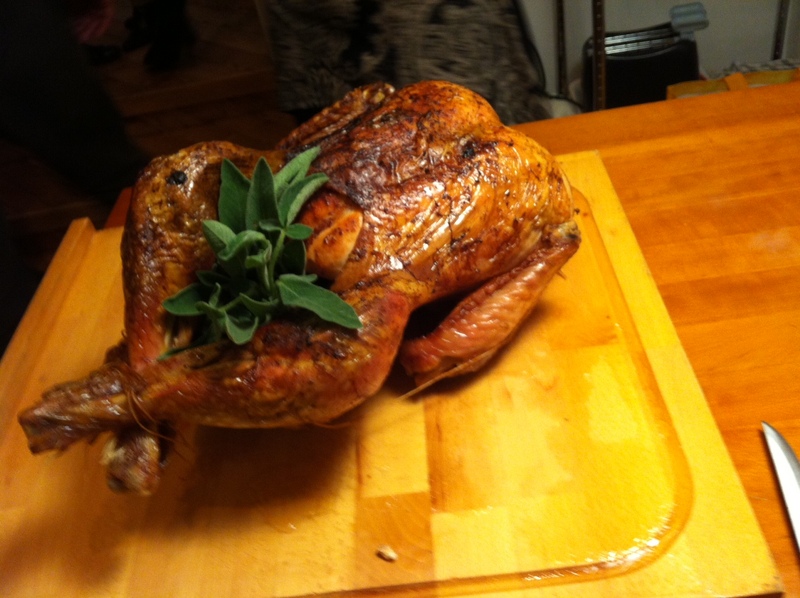 Whole Turkey: The turkey in pieces or the turkey breast you can find in most grocery stores but the whole bird? Basically you must go to the butcher and ask to order a whole turkey. And it should be Tacchinella (which is smaller than the Tacchino). Around 6-8 kg would be manageable in the average Italian oven; 25 cm in height. I have had good luck two years in a row, ordering a week in advance from a butcher shop called MAGAZZINO DELLE CARNI outside the city of Bologna in Quarto Inferiore. HAPPY THANKSGIVING wherever and however you are celebrating from AOPP! ← Colazione americana con Bacon!